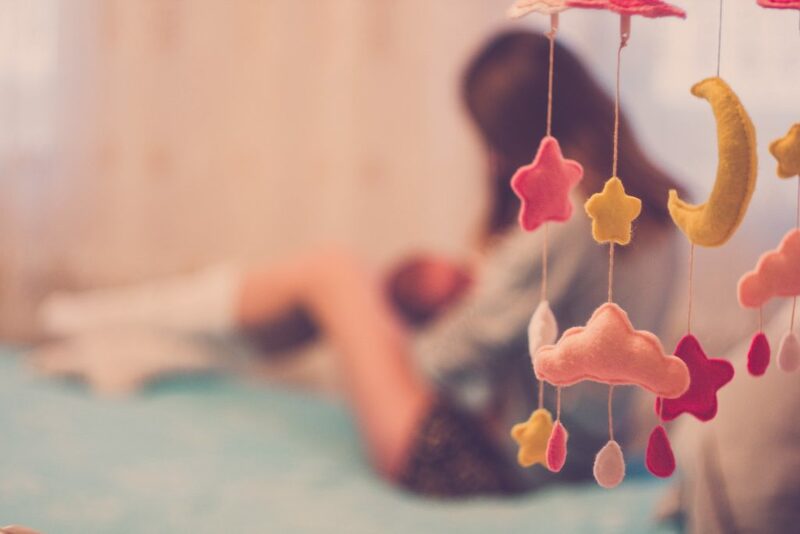 Deciding when to wean your baby off of their nighttime feeding(s) is a conversation you should definitely have with your pediatrician. This is to ensure your baby’s weight and health is optimal for dropping any feedings they may be receiving. I actually require my clients who work with me to ask their pediatrician first how many feedings their baby needs before even attempting sleep training. With that being said, the list below will help you look out for the signs that baby may be ready to wean. And after, you could read up on how to wean. I usually advise my clients that after the age of 4 months it’s safe to assume that your baby is able to go down to one feeding from bedtime through morning. For various reasons some parents decide, along with the approval of their pediatrician, that it’s time to wean off all night feedings from bedtime to morning (which at this age should be about 11-12 hours). Personally, I don’t suggest cutting out all night feedings until at least 5 to 6 months of age unless parents wish to do otherwise. Once your child is firmly into their 6th month it is acceptable to wean them of all night feedings. Notice I say acceptable – many parents choose to maintain a night feeding for some time, and provided baby goes back to sleep immediately after a single night feeding, there is nothing wrong with continuing to feed at night. The advice on weight and night weaning is all over the map. The lowest weight number I’ve been told by a number of pediatricians is that infants can go 10 hours without feedings at 11 pounds and 8 weeks of age. This seems extremely early to me, however medically acceptable it may be. To reduce to a single feeding per night, I advise parents wait until baby is within 11 to 13 pounds. To eliminate to no feedings, I advise babies be at a minimum of 14 pounds, though there is no rush to eliminate the single night feeding before 5 to 6 months of age. Perhaps beyond age and weight, this should be the biggest factor in deciding whether or not to keep a night feeding. If your baby wakes once a night, takes in a hearty feeding, falls back to sleep soundly, and remains sleeping until the earliest of 6:00 am the following morning than keeping a night feeding is acceptable. If at any age past 4 months you notice that a) your child wakes repeatedly after their single feeding, b) your child does not fall asleep after their feeding and is awake for more than 5-10 minutes before falling back to sleep, or c) your child takes in next to nothing for their feeding and then falls to sleep immediately at the breast or bottle, then it is time to consider dropping their night feeding. These are all indicators that the feeding may not be *needed* and that your child may be waking for some reason besides hunger. If you are ever concerned your baby is not very hungry throughout the day you should immediately look to their nighttime feeding habits. If they are taking in more than 4-6 ounces a night they may be taking in too much, and Mom and Dad should consider cutting out night feedings all together. Baby is around 5-6 months of age. Baby is at least 14 pounds. Their night feeding is beginning to disrupt their sleep, they are not eating much, or they have begun to wake repeatedly after their typical feeding. Baby is feeding more at night than during the day. 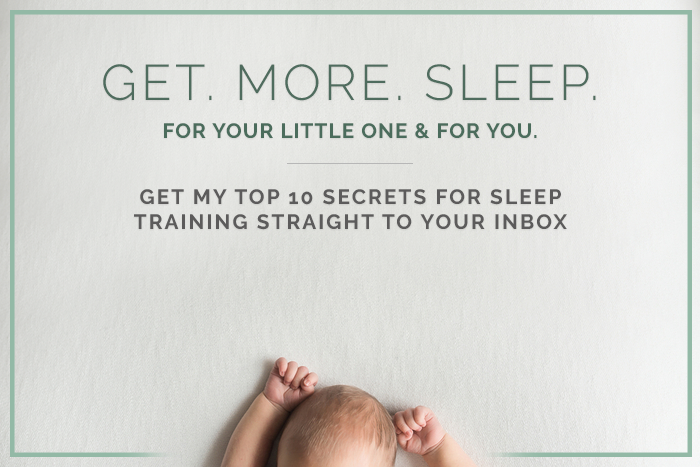 To learn more about an ideal, age-appropriate eating and sleeping schedule, sign up for my newsletter!